From Hong Kong to Hollywood! 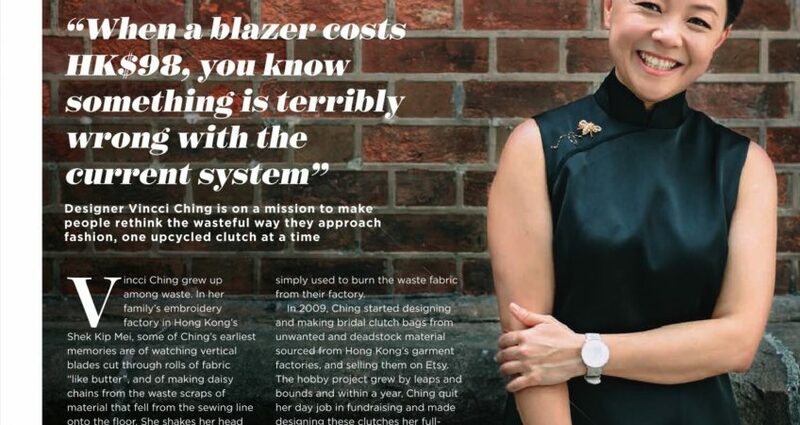 Aspire Magazine of Hong Kong Airlines, you are making us feeling like a rockstar for cleaning, cutting and sewing vintage textiles! 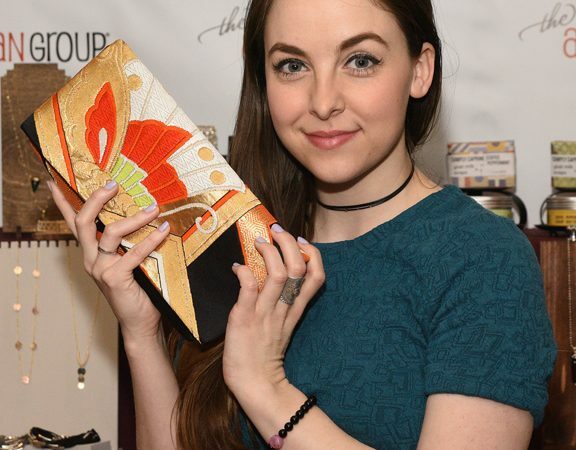 🌱🌟 Thank you for telling the story on our work in sustainable fashion Made in Hong Kong! Full article here.